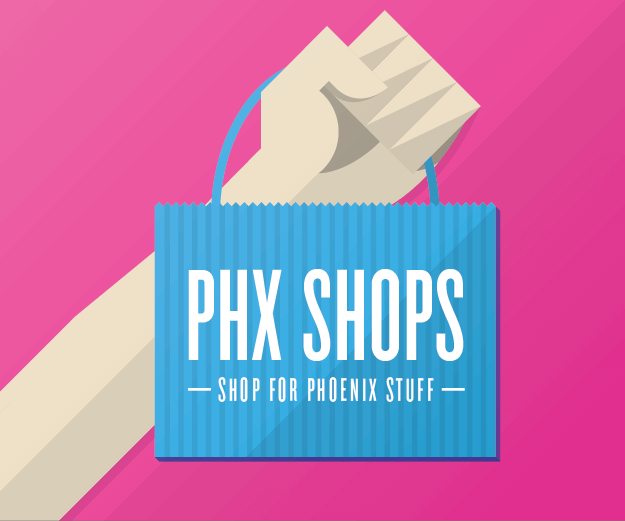 The Get Your PHX crew will host the first annual Phoestivus Market tonight at the Phoenix Public Market from 5:30 to 8:30 p.m. Stop by to check out a winter celebration of all things local! 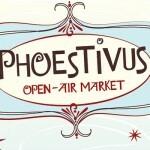 Phoestivus highlights locally produced organic food and wares. Food Truck Fridays will make their last appearance of the year during normally scheduled hours this Friday (no food trucks on Friday, December 24, or Friday, December 31). On Saturday, December 18, it’s an all-Arizona wine and beer sampling at the market from 10 a.m. to 1 p.m. Come in to receive 10% off all featured wine and beer. Pick up everything you need for holiday entertaining and gifts at this special price. 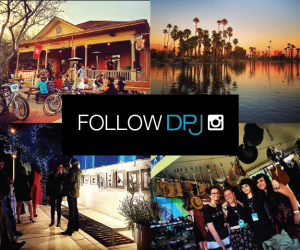 Plan ahead! The Saturday market will be closed on December 25 and January 1. The Urban Grocery will close at 3 p.m. on Christmas Eve and New Years Eve. Weekly CSM special: CSM card holders buy one bottle of Dos Cabezas wine, get the second 50% off! T-Day special: CSM card holders receive 25% off all Julia Baker chocolates and 10% off all gift baskets. Inside the Urban Grocery, try samples of Dos Cabezas wine from 5 to 7 p.m.
Live music by Olivia Cannon. Arizona Mesquite, Jelly Kings, Pat on the Back, RSwell Art and many other local vendors will be on hand Saturday morning. Rhonda Peters will be signing her new healthy cookbook, So What Can I Eat Now? Of course, fresh produce, wild lamb and beef, wild salmon, long-stemmed roses and plenty of fun crafts round out the amenities. Urban Grocery and Wine Bar: Tuesday to Saturday 7 a.m. to 8 p.m. Open-Air Market: Every Wednesday 4 to 8 p.m., every Saturday 8 a.m. to 1 p.m.
August 11, 2010 Fresh @ the Market | Free Vino Tonight!